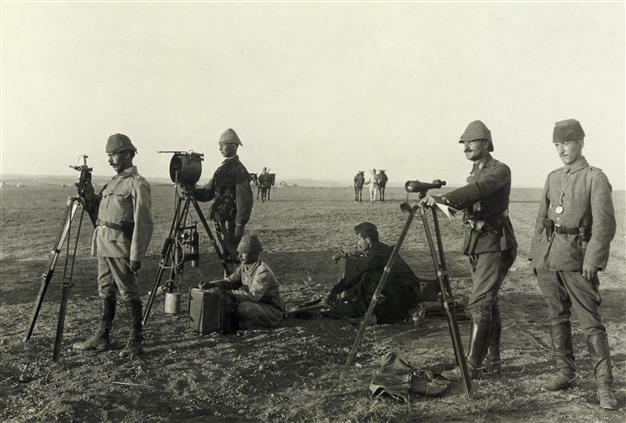 An Ottoman heliograph section in the Charge at Huj in 1917, during the Sinai and Palestine Campaign of the First World War. “For our forefathers 100 years ago, whatever Istanbul was, Medina was the same; whatever İzmir was, Beirut was the same; whatever Ankara was, Aleppo was the same … But later governments in Turkey turned their back on the region and called it a ‘swamp,’” Erdoğan said, advising the nation’s youth to study their history. He particularly recommended “Mount of Olives” (Zeytindağı) by 20th century Turkish novelist Yakup Kadri Karaosmanoğlu, about the Ottoman Empire’s military campaign in the Middle East during World War I.
Embarrassingly, Erdoğan got the author wrong. 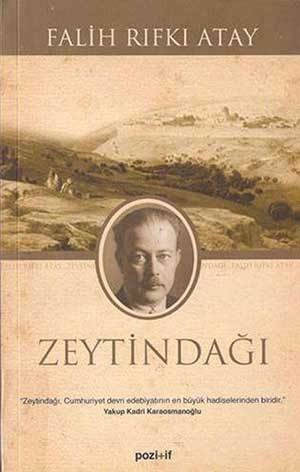 “Mount of Olives” was not written by Karaosmanoğlu, but by the late journalist and politician Falih Rıfkı Atay. 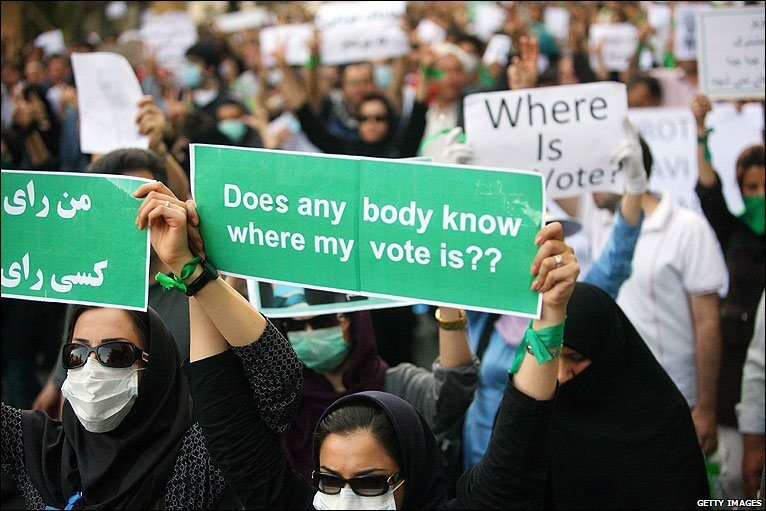 Erdoğan’s recommendation was also rather misguided. Falih Rıfkı’s skepticism about the Ottoman Empire’s role in the region was overwhelming. He didn’t explicitly describe the Middle East as a “swamp,” but that’s the impression his book leaves. If any youngsters followed Erdoğan’s advice, it would likely have the opposite effect to that he intended. 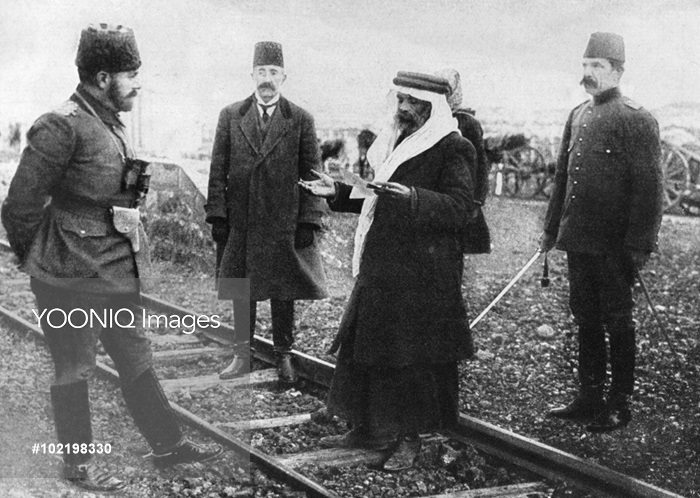 Ahmed Jemal (Djemal, Cemal) Pasha (left), Commander-in-Chief of the Fourth Ottoman Army, being greeted by a Sheik in Turkey during the First World War. 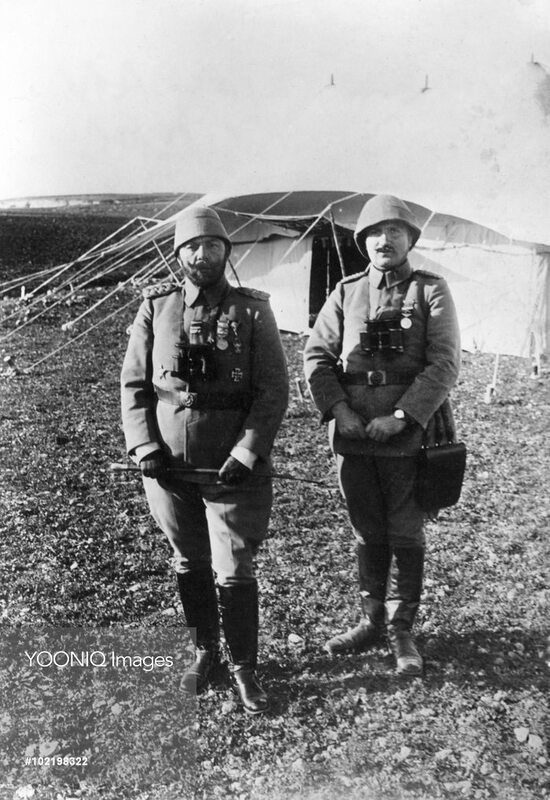 Falih Rıfkı was just 20 years old when the First World War started. He had spent years writing for newspapers with links to senior military personnel, and in 1914 he was assigned to work for Ottoman Navy Minister Cemal Paşa, commander of the Fourth Army stationed in Jerusalem. Cemal Paşa was one-third of the military triumvirate known as the “Three Pashas” who dominated the empire during the war, and he was responsible for defending the Ottoman Empire’s Arab provinces. It was his task to bring the region back into the Ottoman fold and he gained a fearsome reputation among Arabs for dealing ruthlessly with dissent. In a chapter ironically titled “Our Empire,” he describes the Ottomans as “unpaid watchmen” in the region. He compares the empire’s duties to those of the humble local Muslim preacher who guarded the keys to Jerusalem’s Church of the Holy Sepulchre. “Commerce, culture, agriculture, industry, construction, everything was either in the hands of the Arabs or other states,” he writes. 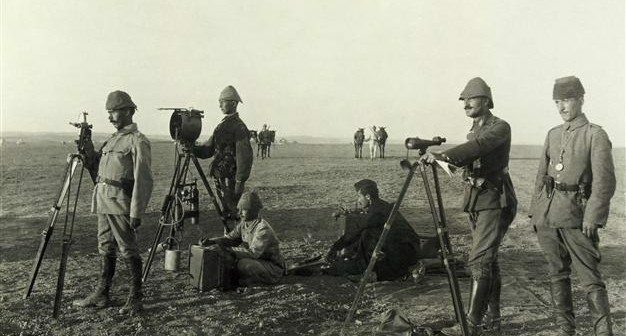 “Only the gendarmerie was ours; but even that wasn’t a proper gendarmerie – it only had the appearance of a gendarmerie.” While dismissing the Ottomans’ place in the region, he rarely questions what business the incoming French and British had there. After the final collapse of the Ottoman Empire, Falih Rıfkı became a deputy in the parliament of the new Turkish Republic. High school students know him from his books about the republic’s founder Mustafa Kemal Atatürk. Today, with Ankara keen to reprise Turkey’s military role in a collapsing region, and with the opposition continuing to warn about the “swamp” of the Middle East, President Erdoğan was indeed right: “Mount of Olives” is well worth reading.